The Minus 5’s new holiday album Dear December is available NOW! 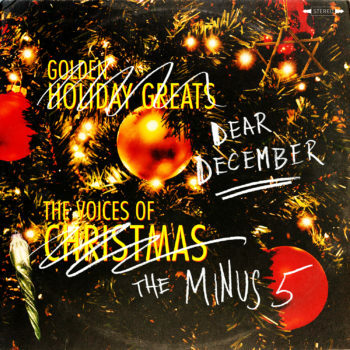 The Minus 5 returns with Dear December, a humble offering of original holiday classics. In early 2017, Scott McCaughey penned a few holiday numbers to submit to a well-known artist’s prospective holiday album. He became so inspired by the task that he wrote more than an album’s worth of material and decided to record that album with his group, The Minus 5, which for this project includes Minus 5 co-captain Peter Buck and drummer Joe Adragna as core members. The resulting album, Dear December, brings holiday cheer and a fresh batch of seasonal songs that include the generous talents of Benjamin Gibbard (Death Cab For Cutie), Mike Mills, Ken Stringfellow and Jon Auer of the Posies, Colin Meloy (The Decemberists), Chuck Prophet, M. Ward, Tammy Ealom (Dressy Bessy), Kurt Bloch, Kelly Hogan and Nora O’Connor. The Minus 5’s Upcoming U.S. Tour Dates! 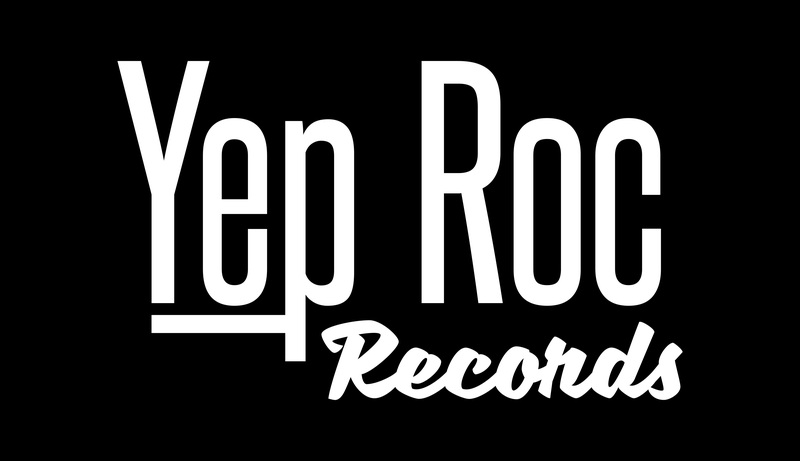 Just Announced: Record Store Day’s Black Friday Releases! Order The Minus 5’s self-titled LP and get a bonus 7″ + “Gun Sessions” digital bonus tracks for free.